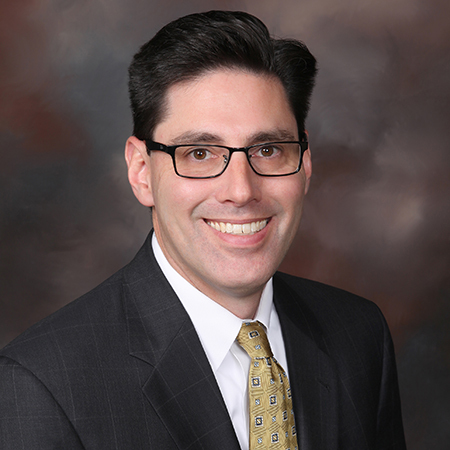 Adam Zuckerman is the co-chair of the Firm's Oil & Gas Industry Service Team. Represented a natural gas pipeline company in state and federal expropriation proceedings to acquire the necessary servitudes for the construction of multiple natural gas pipelines traversing the northern and southern regions of Louisiana. Successfully defended a suit involving an allegedly defective natural gas flowline. Successfully defended an oil and gas exploration and production company against claims that exposure to NORM caused the plaintiff's cancer. Mr. Zuckerman represents clients in a wide variety of complex commercial litigation matters with an emphasis on oil and gas litigation, environmental litigation arising out of oil and gas exploration and production activities, and natural gas pipeline expropriation proceedings. Mr. Zuckerman also has extensive experience with salt dome activities, including brine solution mining and storage facilities. 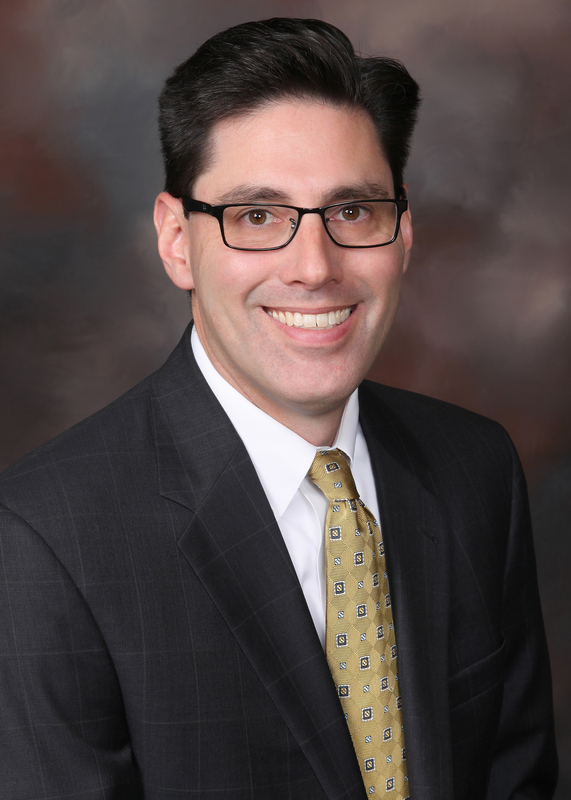 Mr. Zuckerman serves as the co-chair of the Firm's Oil & Gas Industry Service Team. Mr. Zuckerman's litigation experience involves numerous aspects of the oil and gas industry. He has litigated a wide range of environmental issues (including groundwater and surface contamination as well as subsidence issues), royalty disputes, title and lease disputes, Louisiana Oil Well Lien Act claims, operating agreement and other breach of contract disputes, downhole and other alleged equipment failures, and the like. Mr. Zuckerman also has significant experience defending against personal injury lawsuits and toxic tort class action and mass action lawsuits. In connection with his litigation practice, Mr. Zuckerman routinely works with experts on complex engineering, geophysical, environmental, operational and other technical matters. Mr. Zuckerman served as Judicial Law Clerk to Chief Justice Pascal F. Calogero, Louisiana Supreme Court. Ongoing defense of company in complex state and federal litigation in connection with brine solution mining operations and the "Bayou Corne sinkhole." Ongoing defense of multiple oil and gas companies in "legacy lawsuits" seeking remediation of alleged surface and subsurface pollution, including alleged groundwater contamination. Ongoing defense of Coastal Zone Management Act lawsuits asserted by various Parishes. Successfully represented an oil and gas exploration and production company in a multimillion dollar claim arising out of the alleged breach of preferential rights in a joint operating agreement. Successfully defended an oil and gas operator against allegations of fraudulent gas balancing over several decades. Defeated class certification in a class action arising out of the release of a chemical that allegedly dispersed throughout a community, and successfully defended a subsequent mass action with more than 5,000 plaintiffs. Obtained a favorable ruling on behalf of an energy corporation from the Louisiana Court of Appeal, Second Circuit, affirming the state court's holding that depth limitation language in a $260 million mineral purchase agreement was unambiguous and that the corporation was the rightful owner of the oil, gas and minerals at issue, with the case demanding a detailed analysis of contract law, as well as an understanding of the complexities of geologic formations and correlative oil and gas well markers. Former Director – ricRack, Inc.
Adam Zuckerman regularly acts for energy companies in complex litigation, drawing on notable expertise in commercial claims and environmental disputes. His recent activity includes high-stakes legacy lawsuits.